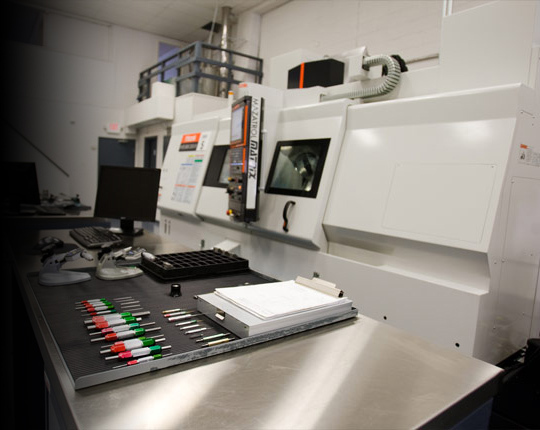 The best products begin with the best equipment. 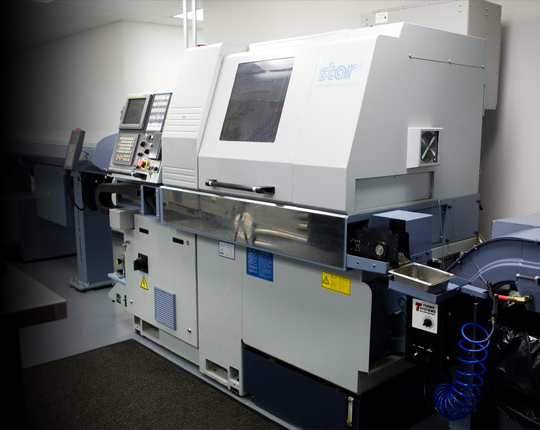 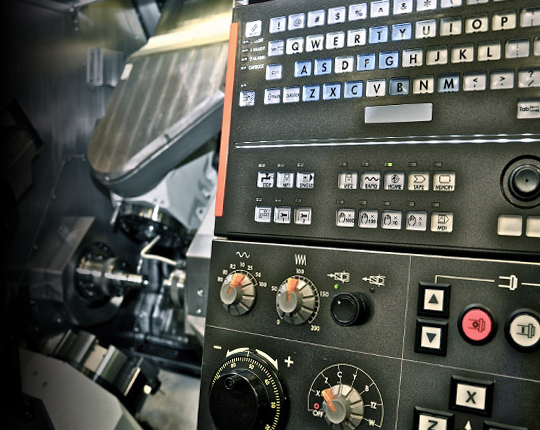 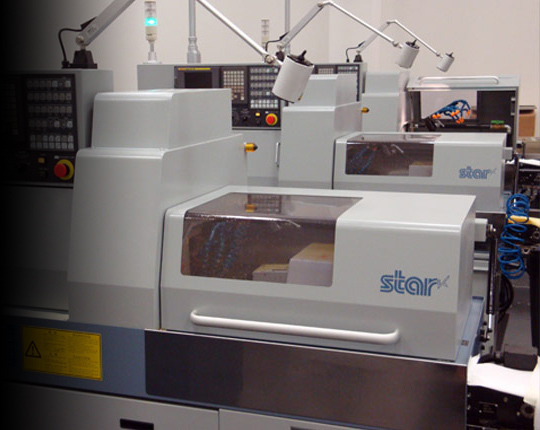 At Acero, our commitment to superior quality drives our constant investment in the latest CNC programming equipment, allowing us to manufacture a wide variety of precise components for the most demanding applications. 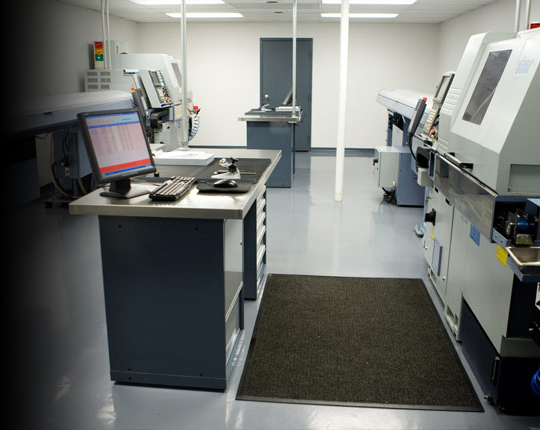 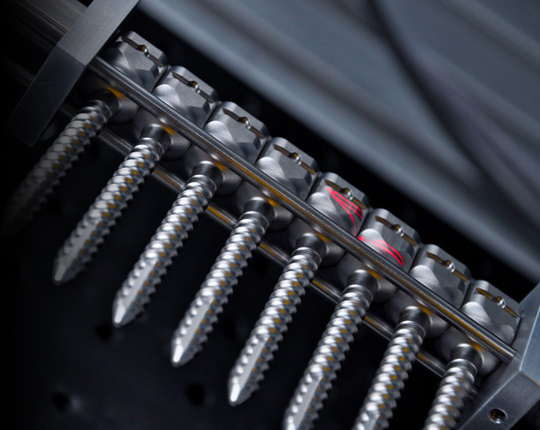 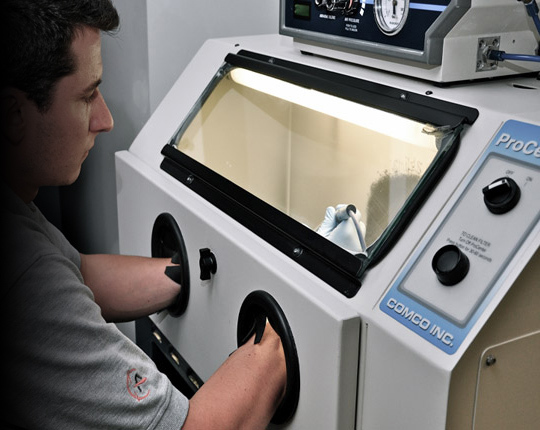 Each one of our machines is maintained and serviced to the highest manufacturer standards to assure the reliability and consistency of every part that we produce. 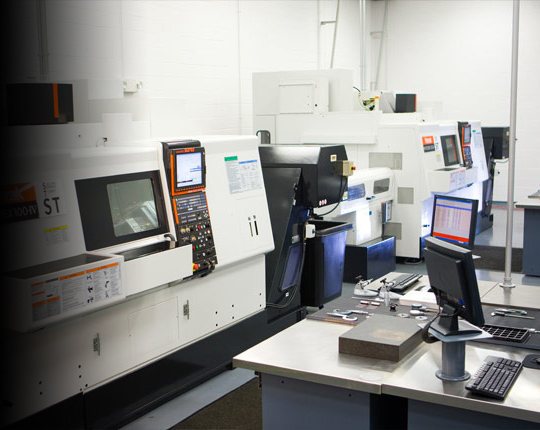 Manufacturing floor open 24 hours a day, 6 days a week.